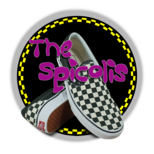 Playing the hits from the best pop/rock music generation of all time and one of the hottest variety/cover bands in Houston since 2008, The Spicolis cover all the greatest songs from the MTV generation super groups. 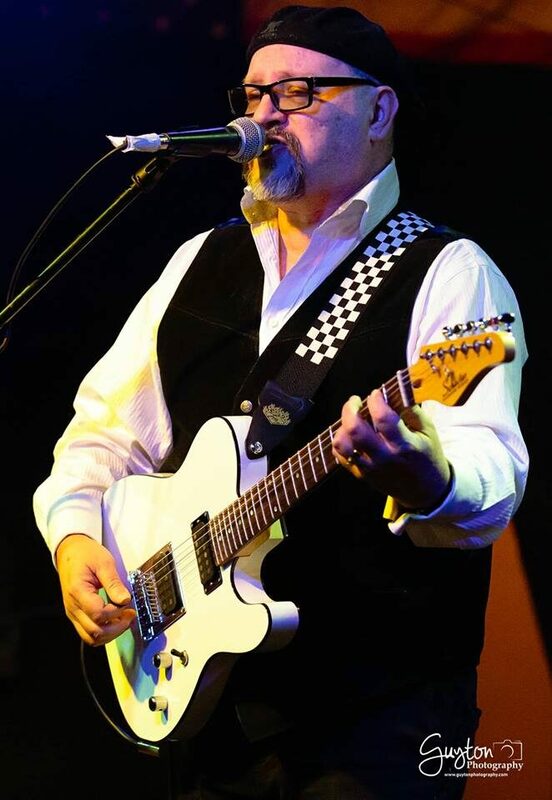 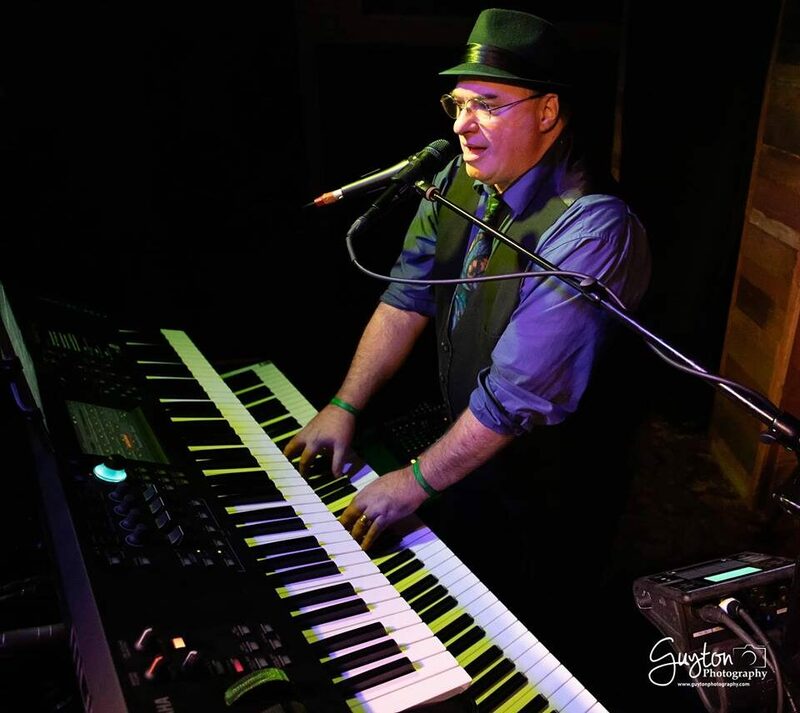 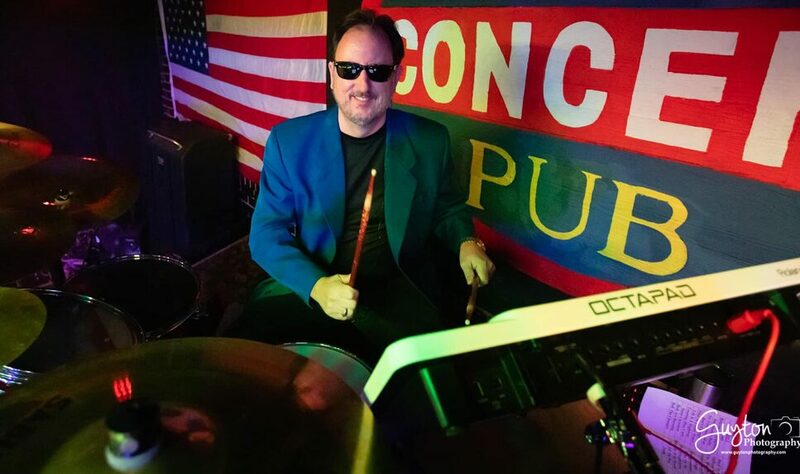 Bringing decades of experience in Houston's music scene the band strives to give their audiences an energetic show that will keep the dance floor hoppin' all night. 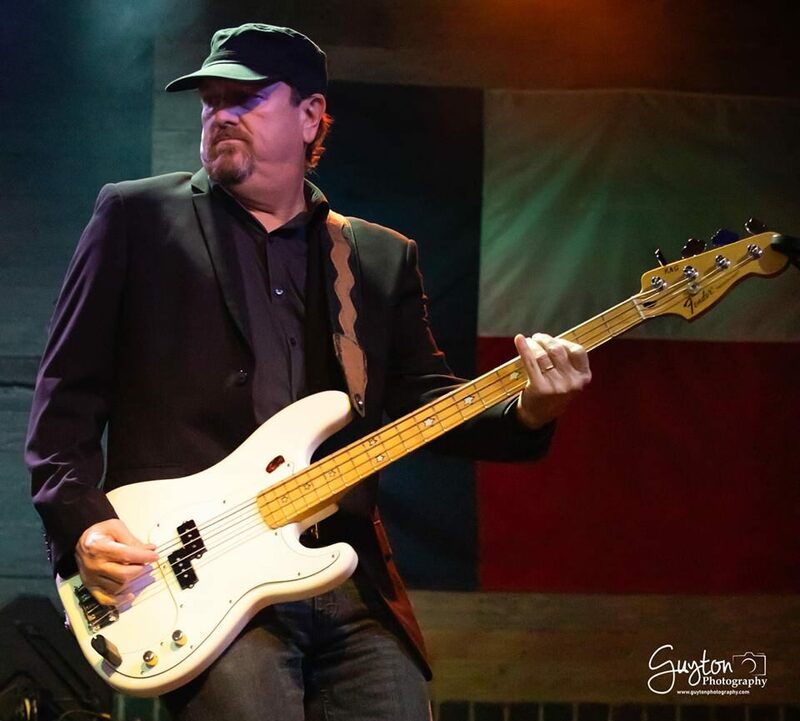 The Spicois only use Houston's top sound companies to ensure you're provided the highest quality sound possible. 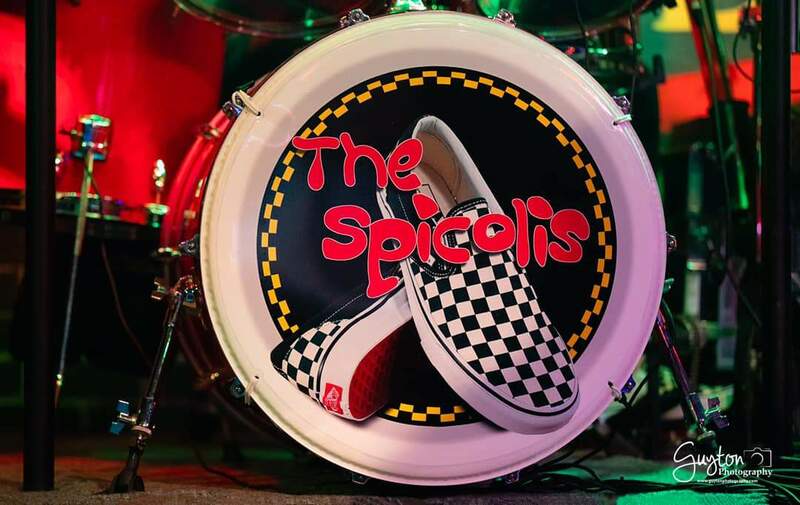 Whether you're in need of an all ages show, a private event, or an in your face full party band, The Spicolis will deliver the authentic classic MTV experience! 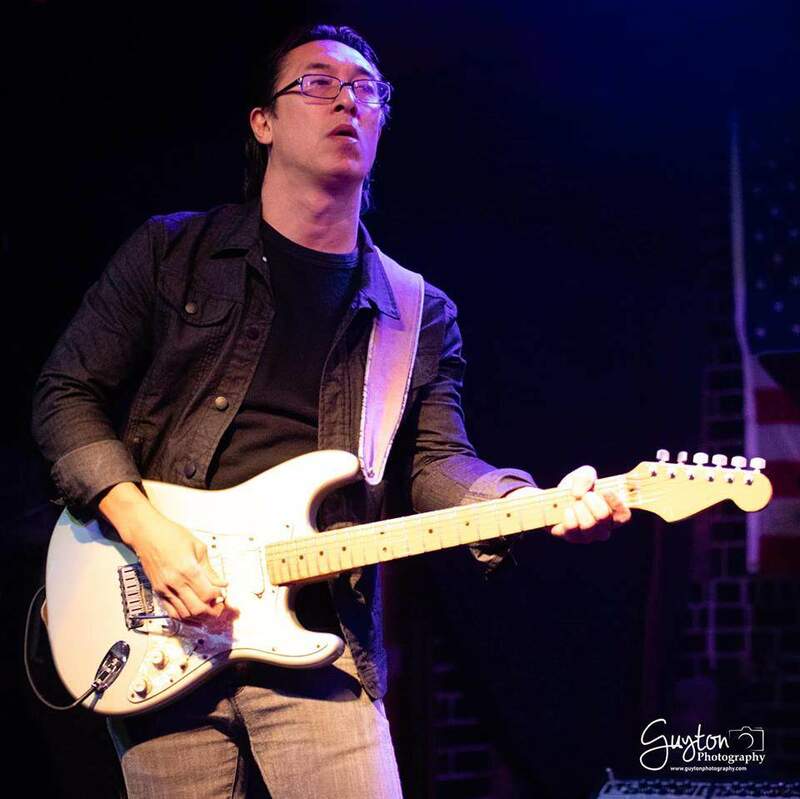 Come check out a show and see what all the talk is about!